Alliance Accounting Solutions, LLC provides one-on-one accounting and tax services. Our mission is to provide our clients with the accounting services they need so that they can focus on running their business. We are committed to each client and believe direct communication is the foundation of our client relationships. We believe as partners we can provide quality accounting solutions to meet the individual needs of each client. Allow us to provide you with personalized service that meets your accounting, payroll, and tax needs. Tonya Martin is an enrolled agent with the IRS. She has over 20 years experience in payroll and bookkeeping service and she has over 15 years experience with income tax preparation. 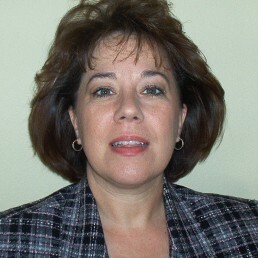 Tonya is also a Quickbooks Certified ProAdvisor that specializes in individual and small business tax preparation.